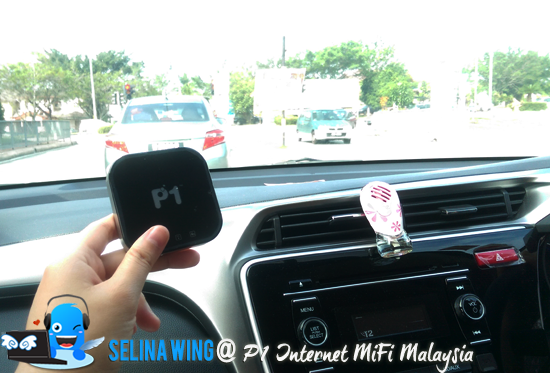 Remember my previous post, Unboxing the P1 Internet MiFi, Personal 4G WiFi? 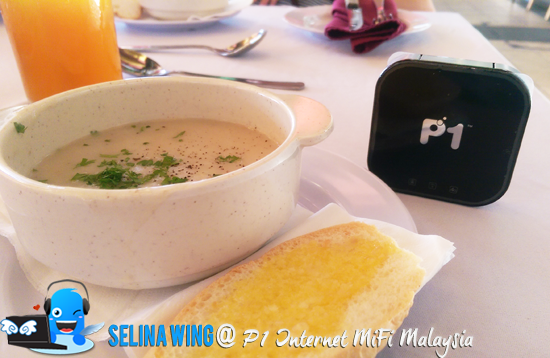 I enjoyed it while I carry my lovely MiFi MX230, so it becomes my companion in my life! I felt it is easy to carry in my pocket-size of my jean or in my small bag only. 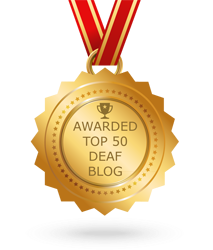 It is great for me to eat lunch with my MiFi MX230, then chat with my Deaf friends via whatsapp or check facebook so easily! Do you sure wonder what data I used for....? My MiFi moderm used the P1 Internet @ ToGo package data for the RM 39 monthly fee; quota 5GB, speed 1 mbps only, can share up to 8 persons who use MiFi MX230 only. Please check out on the P1 Internet @ ToGo Package. My MiFi have good advantages if you can be online but, it sometimes have few complaints. Hehe. 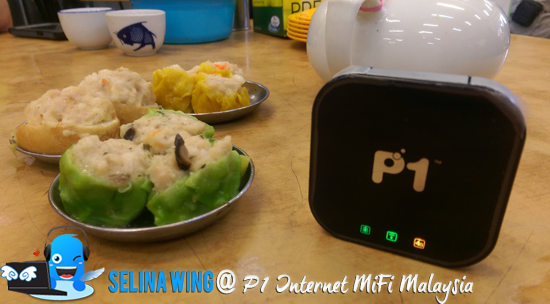 Imagine that you can surf internet in the cafe or restaurant which don't have WiFi, and used it during your travel to anywhere! 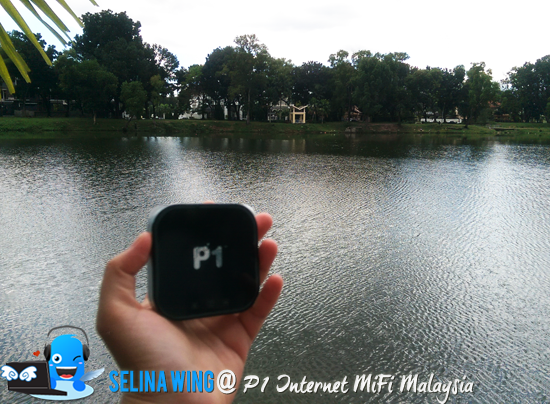 At Kelana Jaya Lake, I spotted this place which received a good signal! we still can share the P1 Internet together! But, I can see what are MiFi's problem, such as it received the weak signal or fail to be online if we move to other place or walk to the place deeper, such as in the hidden place, or tunnels / trekking in the jungle, or on the highway. If you stay in the condo, it is difficult for you, but the windows must be open for the signal can reach this MiFi. 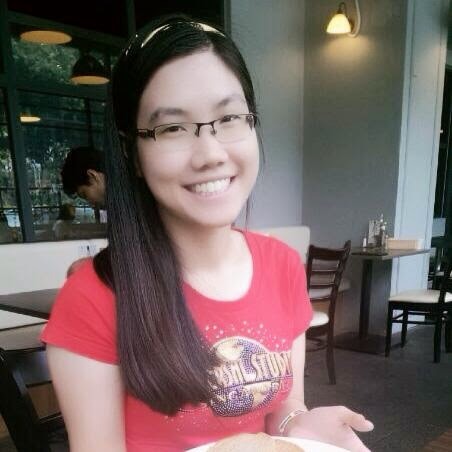 Don't worry, you can stay in the good place like Kuala Lumpur, Puchong, Petaling Jaya and which place which can receive good connection only. My friend who interested in P1 Internet MiFi so he asked me to test the speed test on the MiFi and explore about how compare between P1 Internet MiFi with other broadband which used for my data - dad house and mom's home. I surprised that my mom's home still have many relatives used my mom's streamyx so it is weak connection already. But, MiFi ToGo still be in good condition since it located at my mom's home in Puchong. And my dad's home in Sri Damansara, he still are using P1 Internet DX230 after 1-2 years. I want to test how compare between DX230 and MiFi 230 at my dad's place, but I surprised that results shows that MiFi MX230 is better and have cheaper ToGo plan? Maybe MiFi MX230 still be new. When you buy new P1 Internet modem, please check on the Speedmeter from P1 website. when I am boring and struck in traffic jam! 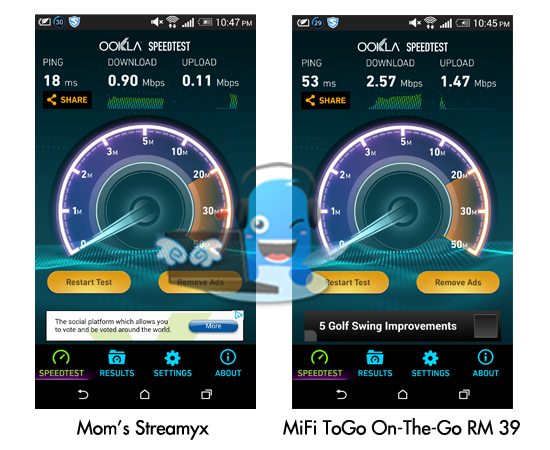 You can see which are P1 ToGo packages which are better for your MiFi. 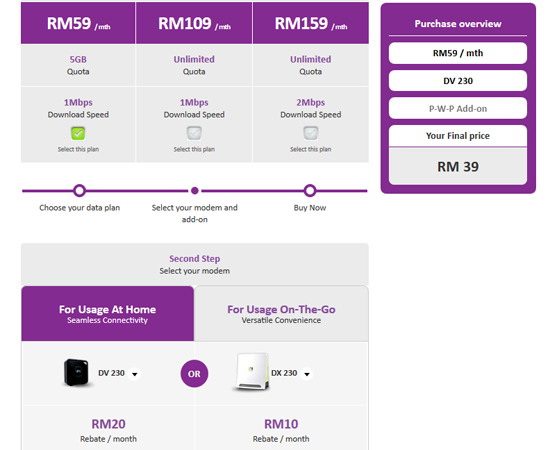 With P1 ToGo plan which is RM59 per month, for 5GB quote and 1 Mbps speed with contract is 24 months. Luckily, we get rebate of promotion when we choose DV230 for Usage At Home (now we use new moderm called 'MX230'). 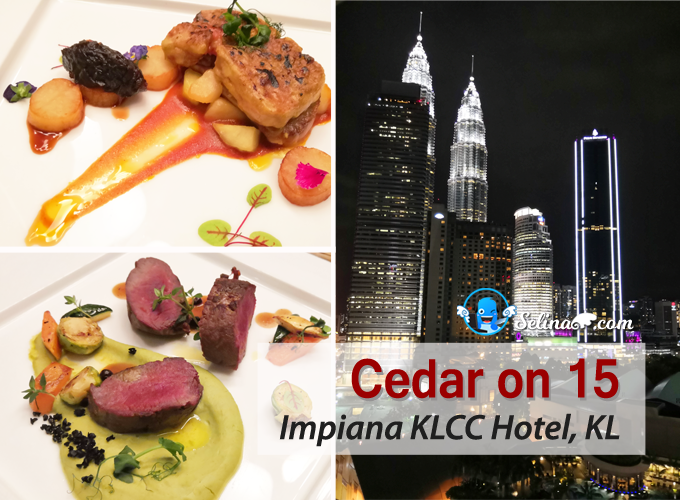 Then, we get the final price of promotion are RM 39 only! If you interested in this, please visit P1 Internet website. 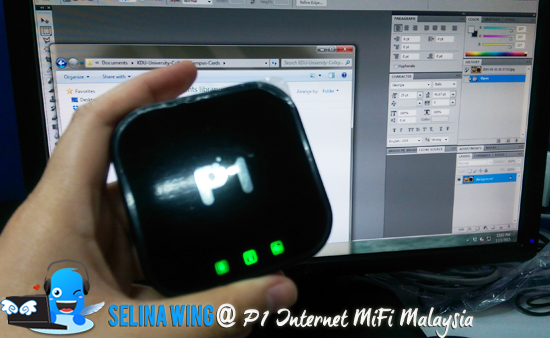 I miss the P1 Internet MiFi MX230 so much after I returned it to my friend! Thank you, P1 Online Media Associates so much for the review of MX230 modem @ P1 Internet! 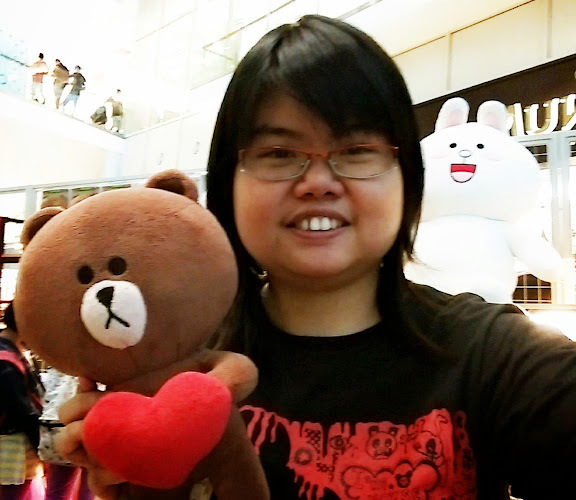 Come to be new blogger if you want to become one of our part of the P1 Online Media Associates group on facebook. Please sign up - here.